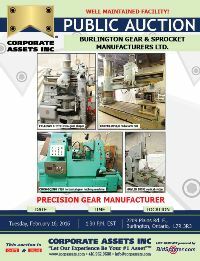 Corporate Assets Inc. | Burlington Gear & Sprocket Manufacturers Ltd. - Corporate Assets Inc.
Tuesday, February 16 from 8:00 A.M. to start of auction. 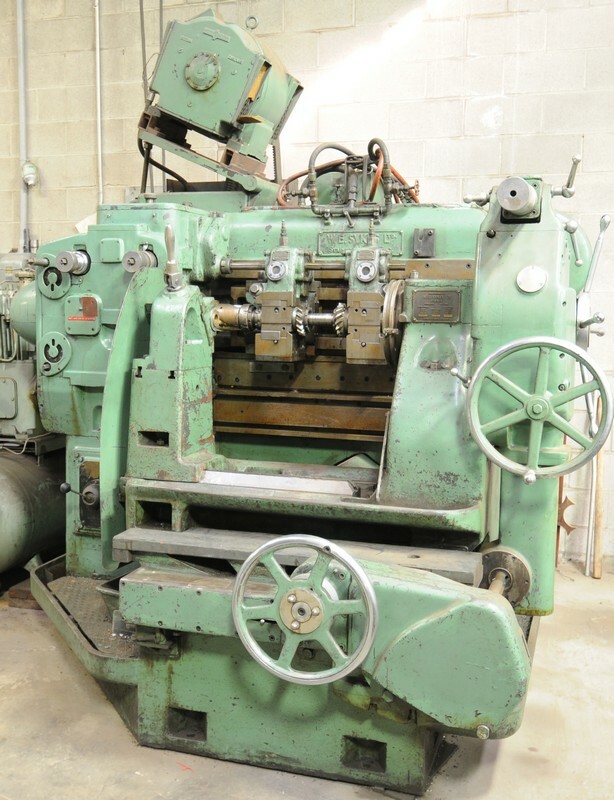 Small items: Wednesday, February 17 by 5:00 P.M. 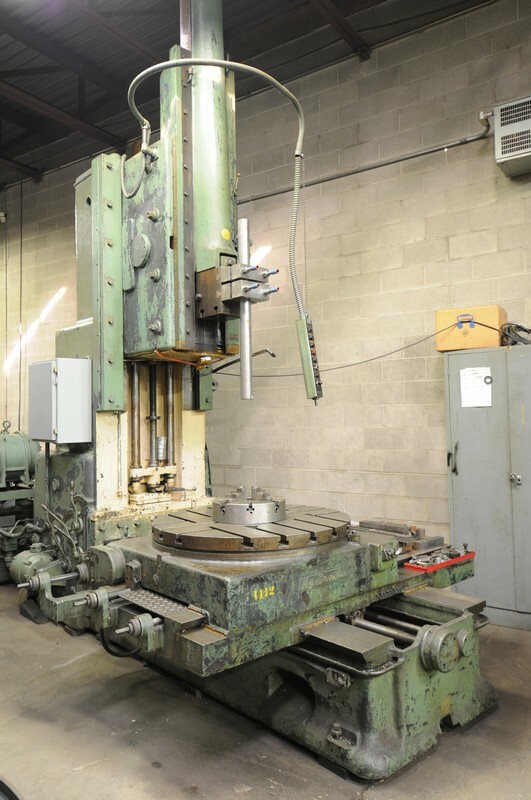 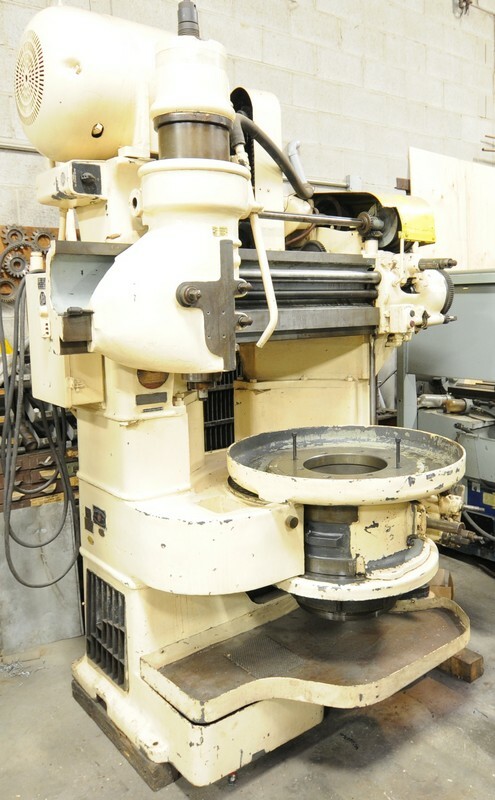 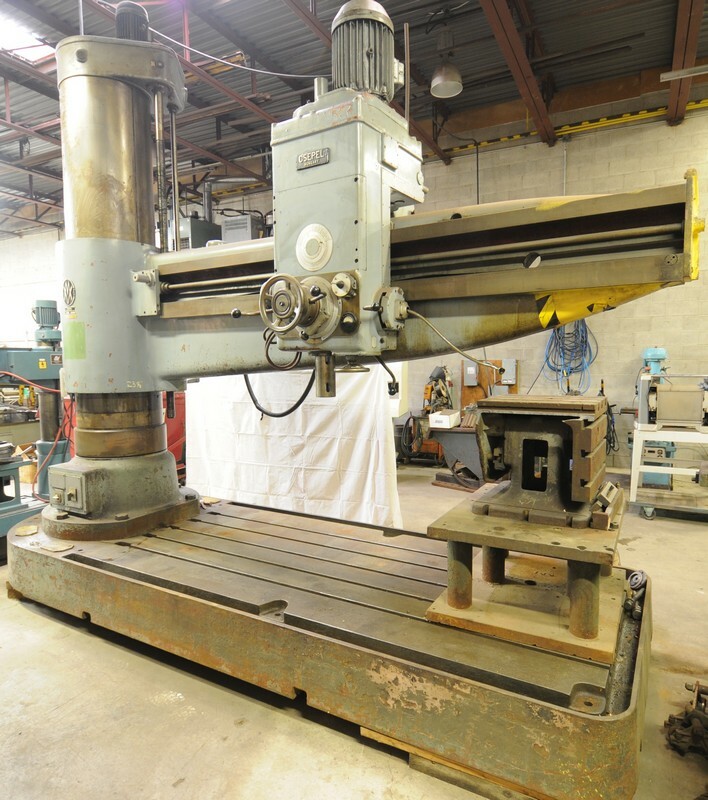 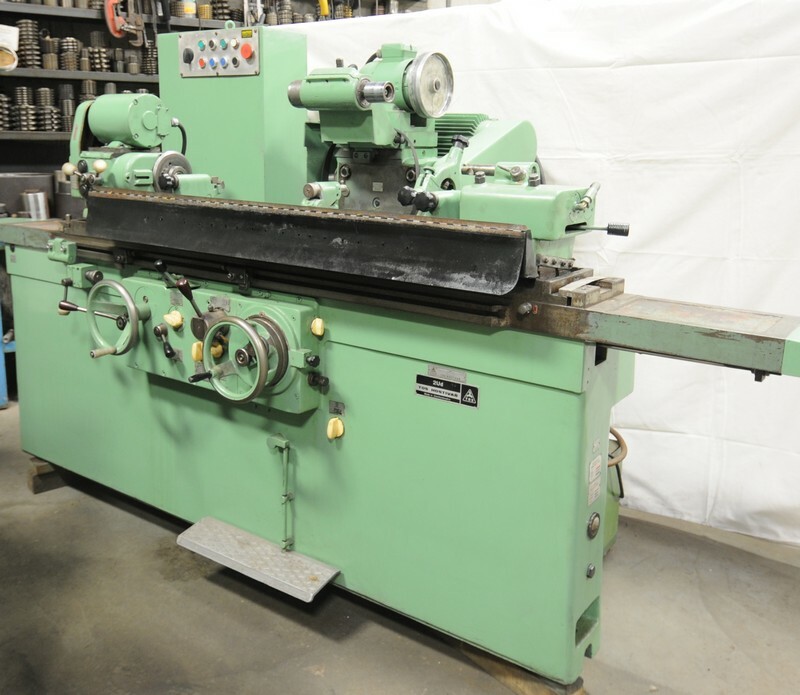 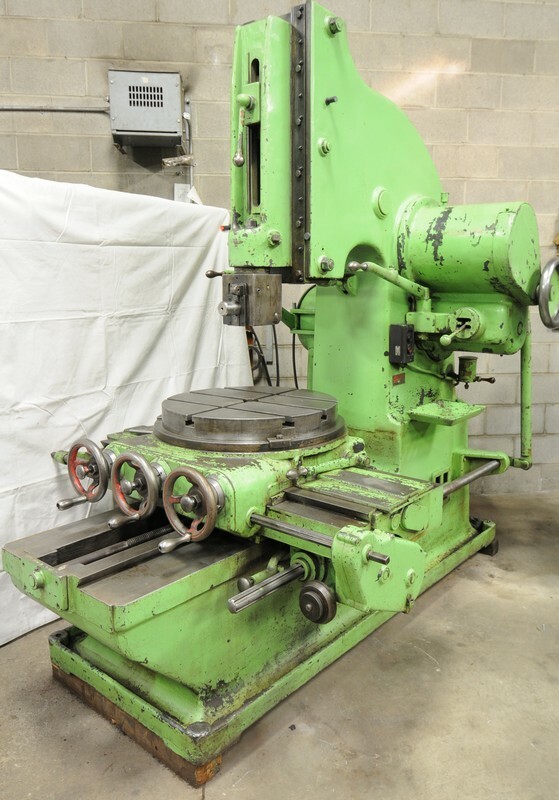 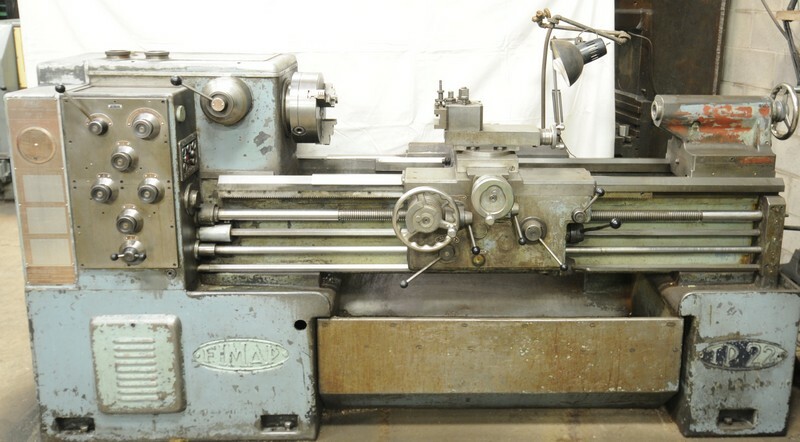 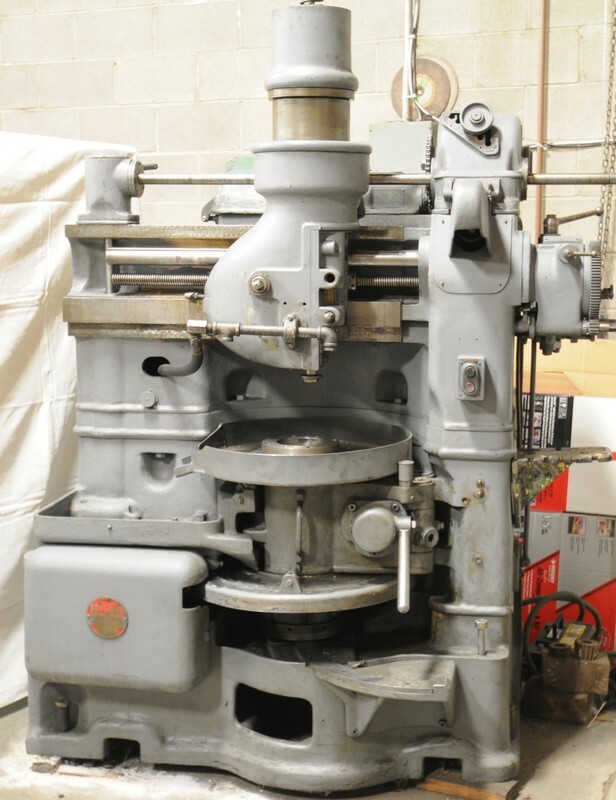 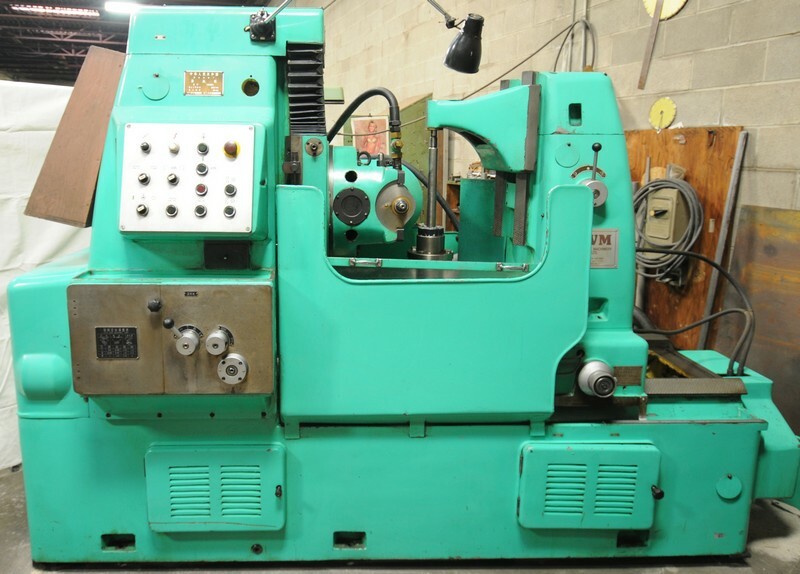 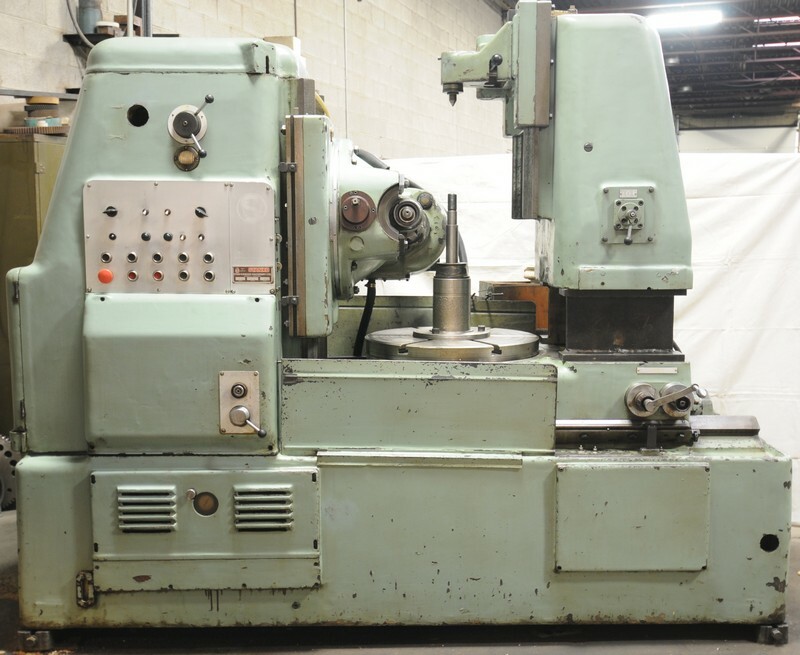 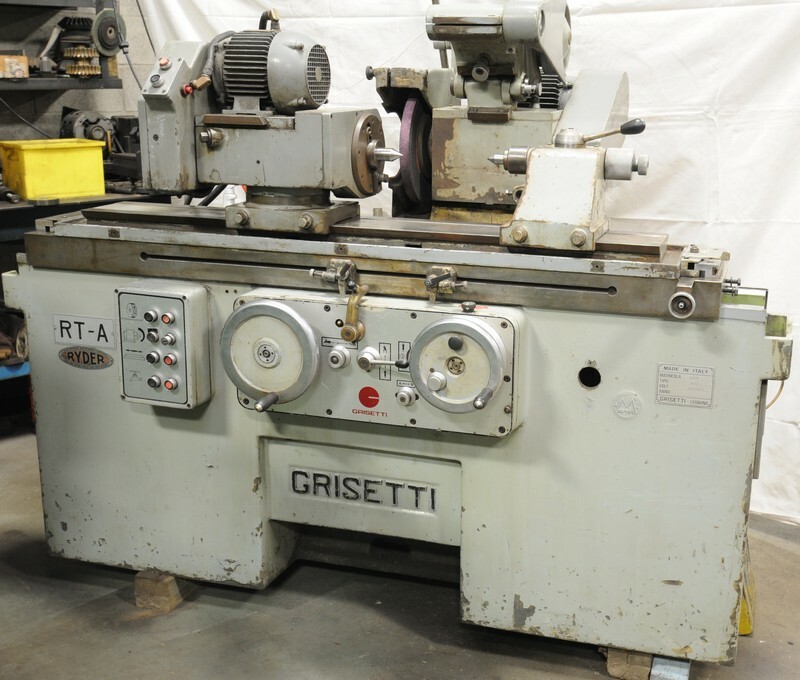 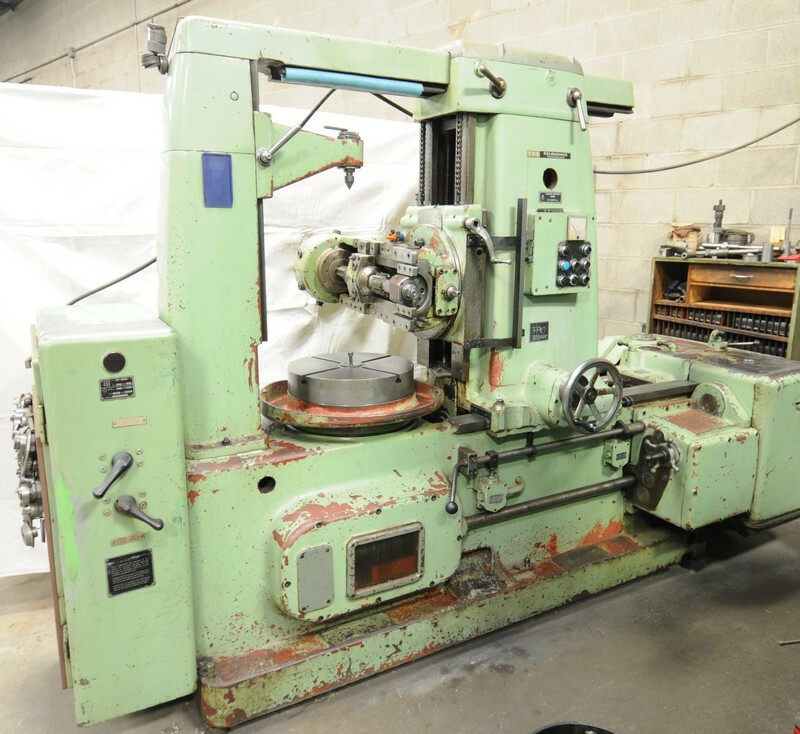 FEATURING: ROCKFORD 36” hydraulic vertical slotter; (3) vertical slotters; CSEPEL 10’ radial arm drill; W.E SYKES #3 gear generator; W.E SYKES #1 gear cutter; GWM gear hobber; STANKO gear hobber; (4) assorted gear hobbers of various sizes; GRISETTI I.D/O.D cylindrical grinder; HYD-MECH S-20 horizontal saw; DAR-SIN DSR-700S radial arm drill; STANLEY gap bed engine lathe; SASTA gap bed engine lathe; FIMAP gap bed engine lathe; VOEST engine lathe; LARGE ASSORTMENT of hobs and cutters, inspection equipment and accessories, (5) forklifts, surface grinders, machining equipment and accessories, factory support equipment, office furniture & MORE! 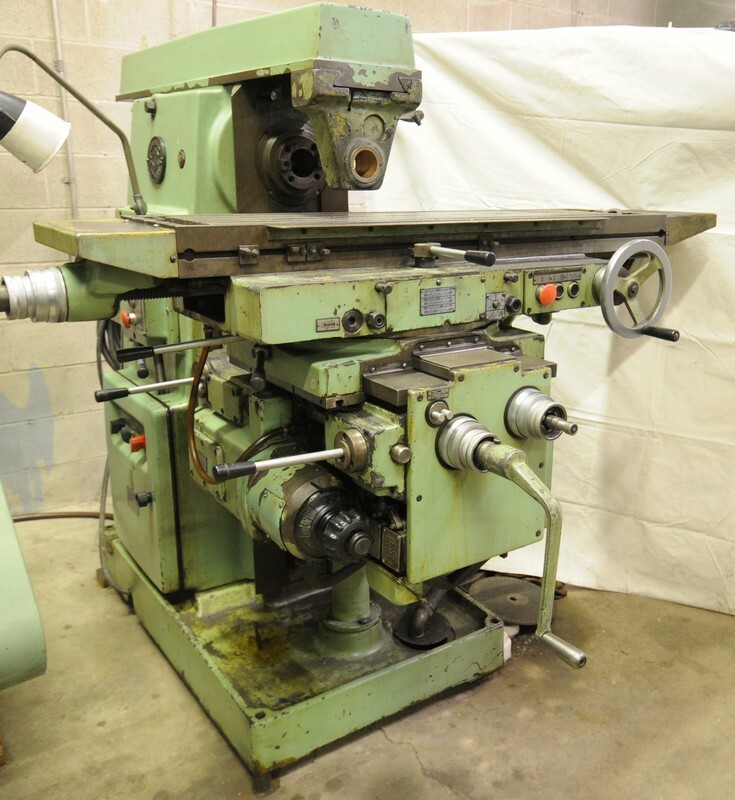 Huge offering of machine tool accessories, tooling consisting of gear cutters, drills, reamers, end mills, carbide tip boring bars, boring bars, broaches, key way cutters, dies and more, welding supplies, cabinets, rolling shop tables, shelving units, tool boxes, power tools and more!